Rivani is a range of sparkling and semi-sparkling wines produced by Schenk Italian Wineries. Light straw yellow with greenish hints. An intense, elegant and fruity bouquet with hints of apple and fresh crusty bread. Fresh in the mouth with hints of apple. 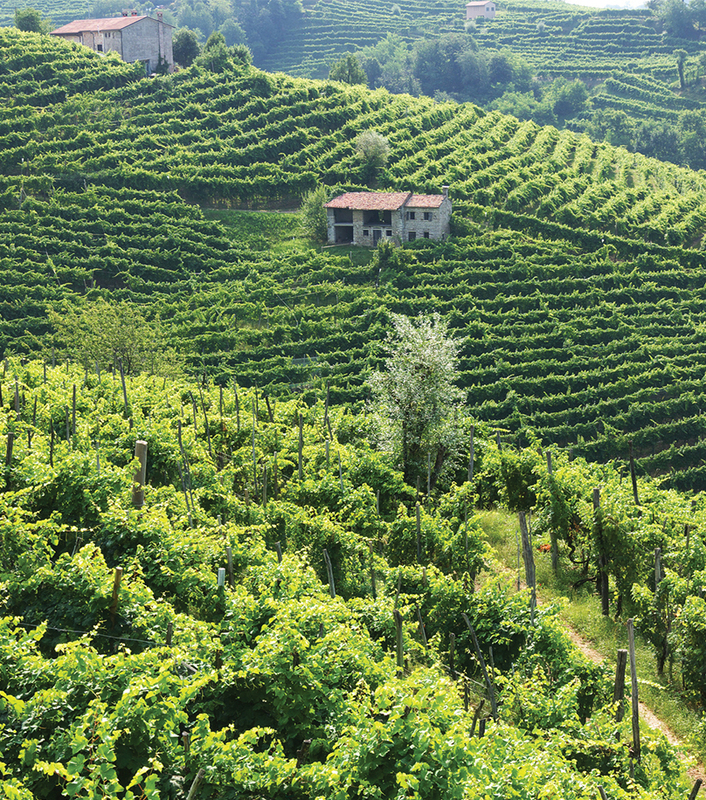 Founded in 1952 and based in Trentino, Alto Adige, Schenk Italian Wineries is one of the leading wine producers and exporters of Italian wines.